HAART or highly active antiretroviral treatment can be used in pregnancy to prevent mother-to-child HIV transmission. Researchers from the University of Groningen in the Netherlands recently published a study in the journal AIDS Patient Care and STDs, reviewing the effectiveness of HAART. About 516 women participated in the study – 192 received HAART and 324 received AZT with nevirapine. The study took place between January 2008 and March 2012. Pregnancy complications, preterm delivery and low birth weight were noted in all participants. Conclusion: HAART caused more pregnancy complications (48%), preterm births (25%) and low birth weight (34%) than AZT therapy. The AZT therapy group reported pregnancy complications (32%), preterm births (13%) and low birth weight (22%). Researchers did not report the effectiveness of HAART compared to AZT in terms of preventing mother-to-child transmission. Source: Darak S, Darak T, Kulkarni S, Kulkarni V, Parchure R, Hutter I, Janssen F. Effect of Highly Active Antiretroviral Treatment (HAART) During Pregnancy on Pregnancy Outcomes: Experiences from a PMTCT Program in Western India. 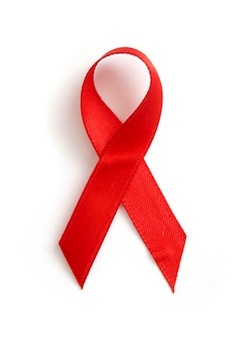 AIDS Patient Care STDS. 2013 Mar;27(3):163-70. doi: 10.1089/apc.2012.0401.